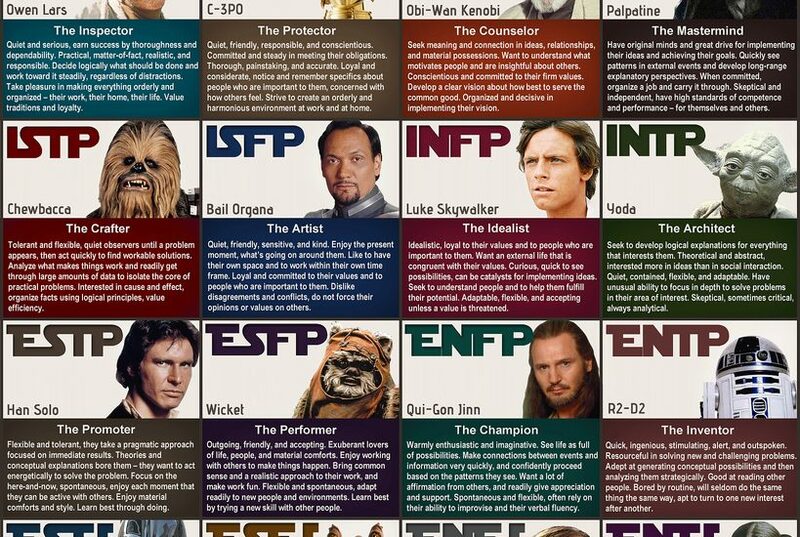 MBTI Archives | Learning Technologies, Inc.
Because of its straightforward categorization of people, MBTI is popular not just in the workplace, but also in pop culture. Here’s how to take advantage. Many team leaders have their staff take the MBTI, but later say it wasn’t helpful. Knowing your personality type and that of those around you isn’t enough.